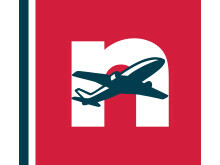 Norwegian carried close to 2.4 million passengers in March, an increase of 12 per cent compared to the same month previous year. 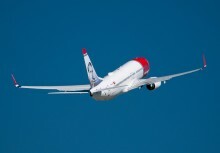 Norwegian has announced that renowned aviation entrepreneur and pioneer Sir Freddie Laker will become its latest British tail fin hero. 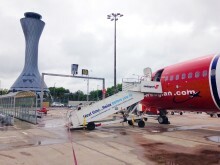 The UK subsidiary of Norwegian has become the latest member of Airlines UK, the industry body that represents UK-registered carriers. 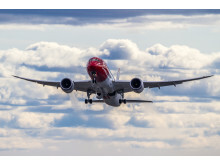 Ahead of tomorrow’s St Patrick’s Day celebrations, low-cost airline Norwegian has today launched a special 4-day sale offering passengers 15% off transatlantic flights from 6 UK and Irish cities. With a simple click when booking their flights online, Norwegian’s passengers have donated more than £500,000 to UNICEF’s work for children in 2016.